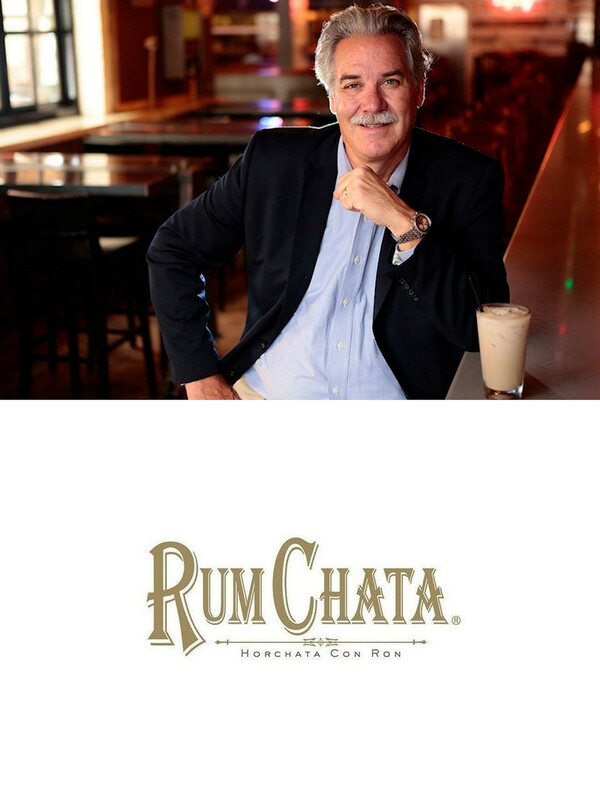 Meet the creator and master blender of RumChata cream liqueur. Jedi Master in Distilled Spirits with extensive knowledge of production, brand formulation, global sales and brand management. Tastemaker Tom Maas, President, Agave Loco Brands, LLC, has over 35 years of experience in the wine and spirits Industry. Maas’s career in the distilled spirits industry dates back to when he was an eleven year-old traveling with his father, who built and worked on distilleries around the world. It was then that Tom helped make his first batch of whisky while visiting one of the distilleries his father was constructing. That moment instilled in him a desire to work in the liquor business. His brand and sales management expertise helped expand three of the top selling whisky brands in the world: Jack Daniel’s, Canadian Club and Jim Beam. 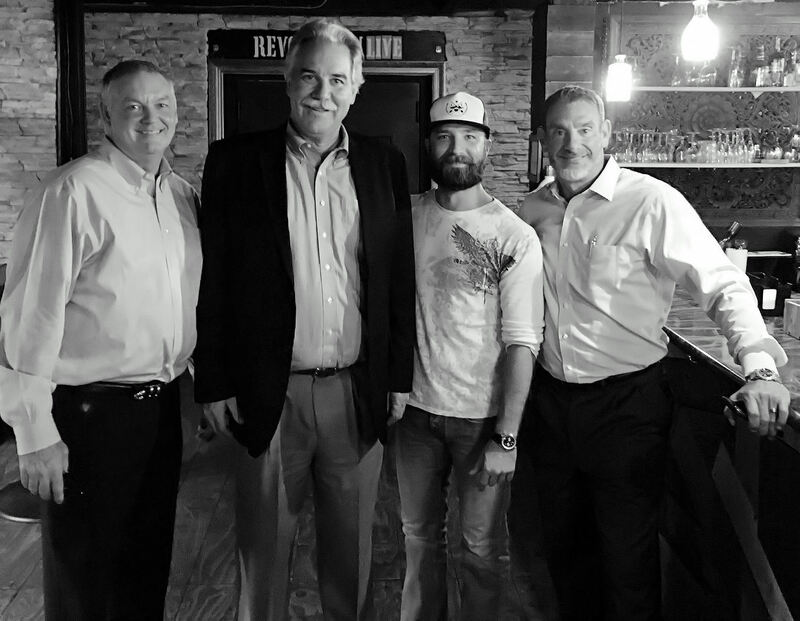 He has developed some of the most successful products in the industry: RumChata, AfterShock, Jim Beam, Small Batch Bourbons (including Knob Creek) and DeKuyper Liqueurs. Maas has led in the development of ten new brands which reached over $25 million in annual sales revenue. 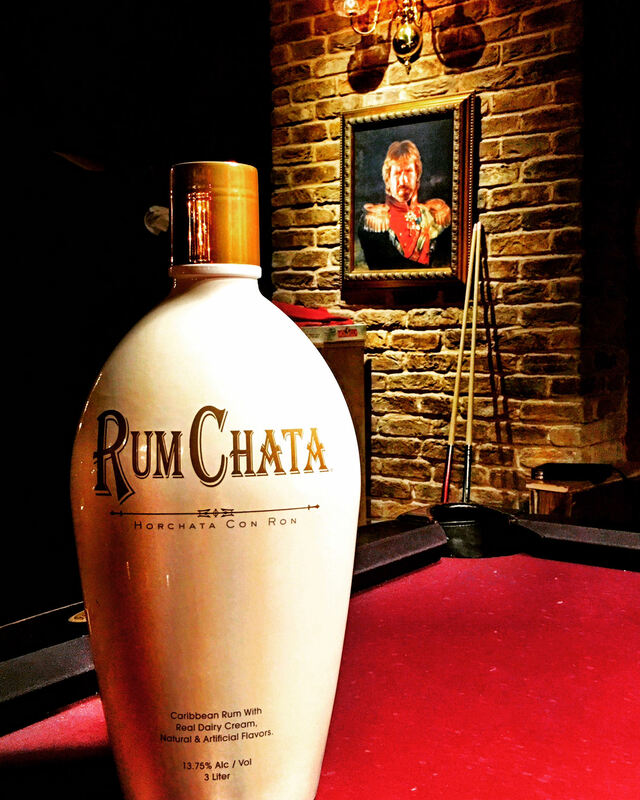 With an expert palate for spirits, it struck him that he could combine the delicious flavor of horchata with rum – and his award winning RumChata was born. We sat down with Tom to learn more about this sweet cream liqueur. How did you create your concept? I discovered Horchata as a flavor and thought it was a wonderful flavor combination and started to experiment with the flavors and different spirit bases. Found Rum to be perfect complement. Original recipe created in my kitchen and further developed from there. Is there a story behind the name? My package designer, Pete DiDonato and I were talking about the project and one day he came up with the name RumChata and it was the perfect fit for the brand. We use “Pour Yourself a Vacation” to describe the RumChata experience because the creamy rum taste takes you to a place of mental relaxation. What is your favorite memory developing your concept? Absolutely best memory is watching people taste RumChata for the first time. It is the best tasting liquor product I have ever been associated with as 99% of the people that try it like it from the first sip. Their reaction of surprise at how good it is is a treasure to watch. What sets RumChata apart from other cream liqueurs? Flavor is totally unique and the texture of the product was designed to be lighter on the palate. We have 1/3 less butterfat than the regular cream liqueurs which makes it lighter and more drinkable over time. What is your go-to cocktail? Absolute favorite way to drink it is neat with a side of double espresso. I sip the espresso and then the RumChata and vice versa. RumChata is a delight to combine with a real rich espresso or dark roast coffee. What music complements your drinking style: Sergio Mendes, Bob Marley, UB40, Island music with jazz and reggae beat or steel drums. This embodies the spirit of the RumChata experience. Walk me through a recipe with Rum Chata. The YouTube videos are the best way to highlight the extreme versatility and ease of making drinks with RumChata. What is your favorite style of Craft Beer? I like the seasonals because of the complexity of flavor. RumChata mixes well with many of them… RumChata in Pumpkin ale makes a great Pumpkin Bomb. What trend excites you most about today’s cocktail scene? The interest in creating drinks with flavor and depth. Glad it’s not “What’s the next Flavored Vodka?” anymore. Get Social with Tom and his team on Facebook, Twitter and Instagram.